Dorothy Tembo-Nhlema of the Future Climate for Africa programme gives her personal perspective on how Malawi has been affected by Cyclone Idai and how the country can become more resilient to future extreme weather. Malawians are still recovering from the aftermath of floods, a recovery that will continue for many months to come. However, most of us Malawians can now afford a smile, as the rains stopped at the end of March 2019. The heavy rains late in the 2018/2019 season came as somewhat of a surprise, considering that the seasonal forecast indicated that southern Malawi should expect below-normal rains late in the season. The rains in the first part of the summer season – from October 2018 to early January 2019 – were good and agriculture production estimates were promising. The FAO Global Information and Early Warning System projected 3,387,587 metric tons of produce – over a quarter more than the previous 2017-18 season. The positive outlook collapsed, when Tropical Storm Desmond reached Malawi in late January, with some minor effects. However, Storm Desmond’s impact paled into insignificance in comparison with heavy rains, strong winds and severe floods from 5-7 March, associated with the movement of the equatorial rain belt. The heavy rains and winds came back to most of the country from 14-18 March. Some isolated heavy and stormy rains continued until the third week of March when Tropical Cyclone Idai passed over. The effects of the flooding spread across 15 districts – half of the country – mainly in Southern Malawi. This includes the lower Shire, where the Future Climate for Africa project UMFULA has been focusing its work on climate information needs and use. As of 22 March, humanitarian situation reports confirmed that nearly 900,000 people had been affected and required assistance. Of these, nearly 90,000 had been displaced from their homes, 59 people had been confirmed dead, and nearly 700 were injured. Around 85,000 hectares of maize and other crops were destroyed. Countless property and infrastructure across the country, including livestock, roads, and buildings, were destroyed by heavy rains, storms and floods. Despite being based in Lilongwe, away from the main districts that were affected, I had my own encounter with the effects on 22 March. On my way home, I was almost washed away by a stream that was flooded due to the heavy rainfall. With a struggle, I managed to drive through almost 30 metres of the flooded stream, as it was not possible to reverse due to a queue of traffic building up behind me. This stream flooded after 90 minutes of heavy rains that fell on top of a water table that was already higher than usual due to previous rainfall. Along with many others, my family and I were traumatised by the voracity of heavy rains, the extent of which was unlike anything I have previously experienced in Lilongwe. 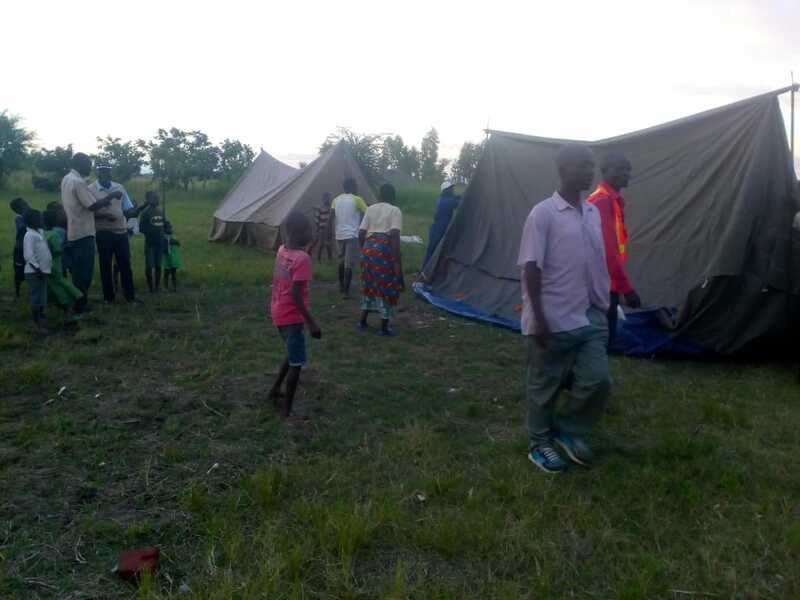 Although the Department of Climate Change and Meteorological Services invested a lot of effort in warning Malawians of the impending cyclone and its implications for the country’s weather conditions, the number of people affected was more than expected. At the same time, the emergency relief and response to the affected areas and people was not as effective and efficient as it could have been. 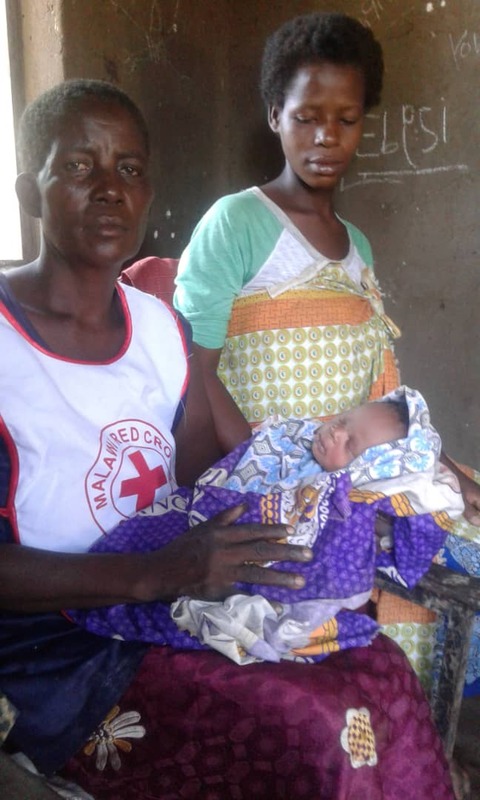 I saw one post on social media reporting that, during the first two days of flooding, Chikwawa had only one boat (belonging to the Malawi Red Cross) for use in search and rescue. As with many others, I am now left pondering what went wrong. We all know that Malawi is vulnerable to extreme weather events. Floods (and droughts) are not an unusual phenomenon in the south of country, and major floods occurred relatively recently, in January 2015. There is an active contingency planning process every year that assesses the likely extent of potential food insecurity and makes plans for humanitarian response. The country also has worked hard on improving the availability of weather information and early warning systems. Future climate change is likely to bring increased temperatures, changing rainfall conditions, and altered patterns of extreme events; and so we need to learn from this year’s experience to reduce future disaster risks and to plan for climate resilience. I believe there are lessons that we must embrace. We need to continue to develop coordination mechanisms within government to ensure that warnings issued by the Department for Climate Change and Meteorological Services are well communicated and acted upon by different parties. We also need to ensure that the Department of Disaster Management Affairs has budgeted support for disaster risk reduction, as opposed to relying on contingency planning and the availability of donor support after extreme events. Most importantly, we need to take a longer term perspective. The UMFULA project (UMFULA means “river” in Zulu) is a four-year research project that aims to improve climate information for decision-making in central and southern Africa, with a particular focus on Tanzania and Malawi. The team is generating new insights and more reliable information for the region about climate processes and extreme weather events and their impacts on water, energy and agriculture. The aim is to support long-term – 5 to 40 years – planning decisions around resource use, infrastructure investment and cross-sectoral growth priorities. As part of UMFULA’s efforts to improve the availability and reliability of longer-term climate information for development planning purposes, we have facilitated processes to look at the trade-offs that are likely to be necessary based on future water availability in the Lower Shire basin. We have received promising feedback from government partners on these processes. Extending such processes across other sectors will be essential to avoid the type of devastation we have witnessed in 2019 and will contribute to a more resilient Malawi.